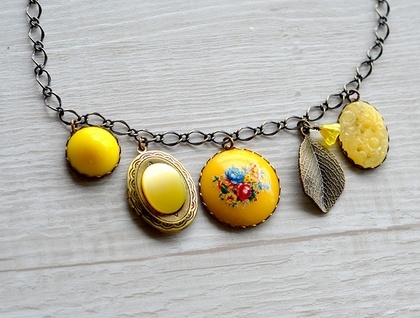 An eclectic assortment of vintage floral cabochons, charms and rhinestones dance and dangle across the nape of you neck. This bib style cluster necklace is sure to be noticed and will add some sunshine to your day. 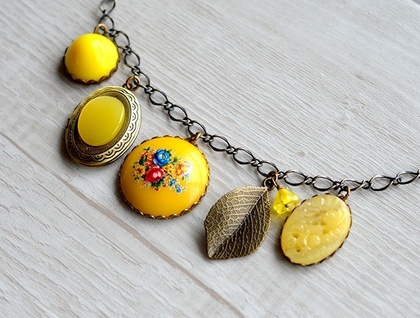 Included on this necklace is a yellow 18mm high domed vintage acrylic cabochon, a vintage style locket with a 13 x 18 yellow acrylic cabochon, a large 28mm focal vintage floral cabochon, an antiqued brass leaf charm with a bellflower embellishment, and lastly a yellow carved look glass cast piece from Japan in the 1950's. 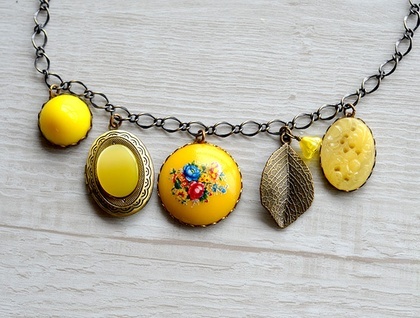 The eclectic and quirky mix of vintage assemblage makes a unique and sunny eye catching piece! The brass chain measures 45cm but is a large link chain so can be clasped a bit shorter. 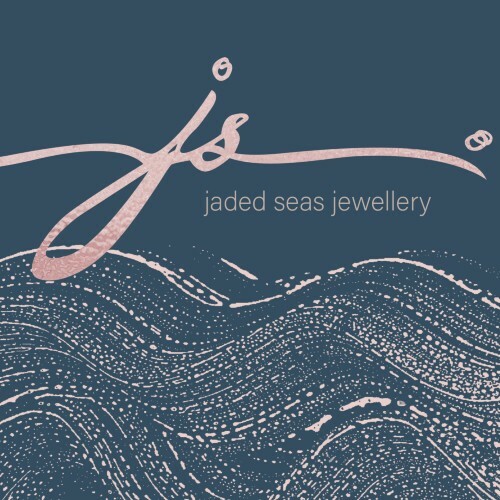 Requests for alternate chain lengths can be accommodated, just send me a message.